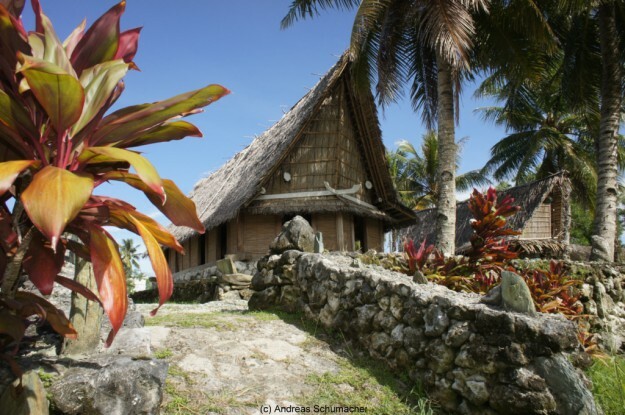 Come to Yap and explore our ancient Pacific culture and traditional ways of life. 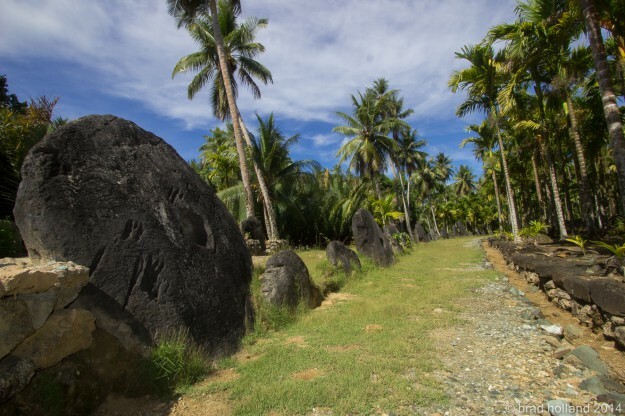 Yap has one of the last remaining Micronesian cultures and no visit to Yap is complete without experiencing the old ways up close and personal. 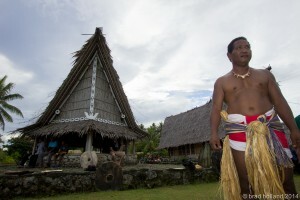 Yap is where people still live with traditional values, in harmony with nature and a modern lifestyle simultaneously. Visitors can experience an ancient culture and thousand-year-old construction across the street from WiFi and luxury accommodations. 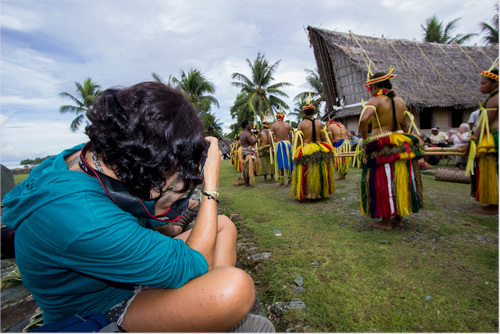 The Yap State Visitors Bureau has created three annual events where visitors get to experience the magic and beauty of Yapese people and island culture. March 1st and 2nd is Yap Day, the island's day to celebrate everything Yap – culture, tradition, food, family, community… and scuba diving. It's the most colorful day of the year with traditional dances, crafts, tatoos, competitions and demonstrations in ceremonial dress. 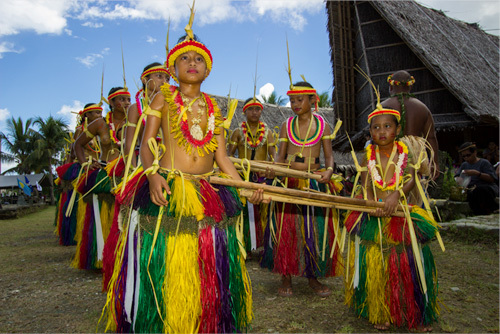 Celebrating the cultural ties with Palau, the Yap Homecoming festival celebrates the history between the two islands with food, dances, traditional skills contests, canoe sailing and stone money transfer. Special flights are available from Palau through United by the YVB. 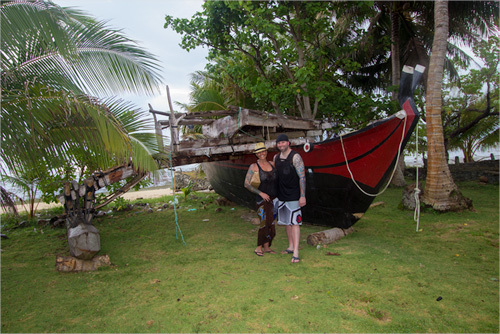 Celebrating traditional navigation and Yapese sailing canoes, a rich piece of Yap culture that is still alive today. 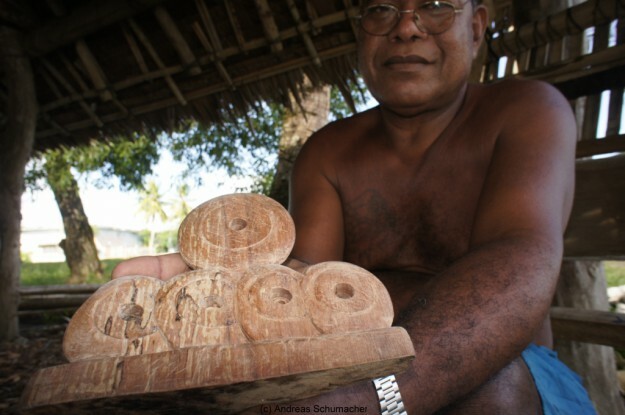 Canoe racing, dances, food, village competitions and special recognition of the Yap Traditional Navigation Society.